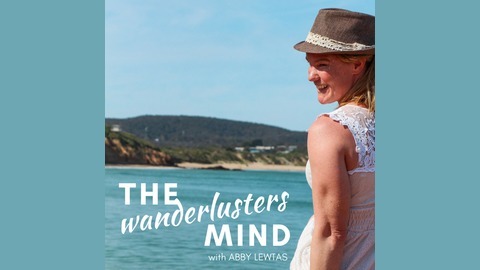 Welcome to The Wanderlusters Mind podcast. I’m your host Abby Lewtas. 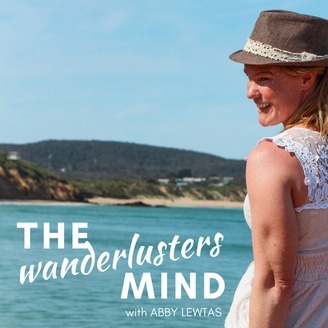 Come on an adventure with me as we wander into the minds of globetrotters. They’ll share their travel stories, navigating their return home and stepping into their inspired adventurous life. Please enjoy the show. What we talked about in this episode. How going away on large scale expedition trips really gives you a chance to think clearly. Chris resides in Anglesea on Victoria’s Surf Coast and is a surfer, surf lifesaver, and kayak paddler. Chris began his love with the ocean over 50 years ago when he joined the Anglesea Surf Lifesaving Club as a “Nipper” That love of the ocean grew into a business opportunity when he founded Go Ride a Wave in 1987. Although Chris is now retired, Go Ride a Wave is one of the largest Outdoor education operators in Australia, teaching surfing, lifesaving and paddling to over 50,000 enthusiasts each year. On his retirement, Chris was able to further some of his adventurous ambitions, one of them being to paddle in a polar environment. With four friends, in 2015, they successfully paddled around the remote island on South Georgia a feat that is regarded as the “Everest” of sea kayaking. For their endeavours, the team was awarded the Australian Adventurers of the year. Chris now spends his time, as he approaches 60 years of age, planning further adventurous trips and mentoring up and coming adventurers. If you have enjoyed this episode please share it with someone who you think would love it.